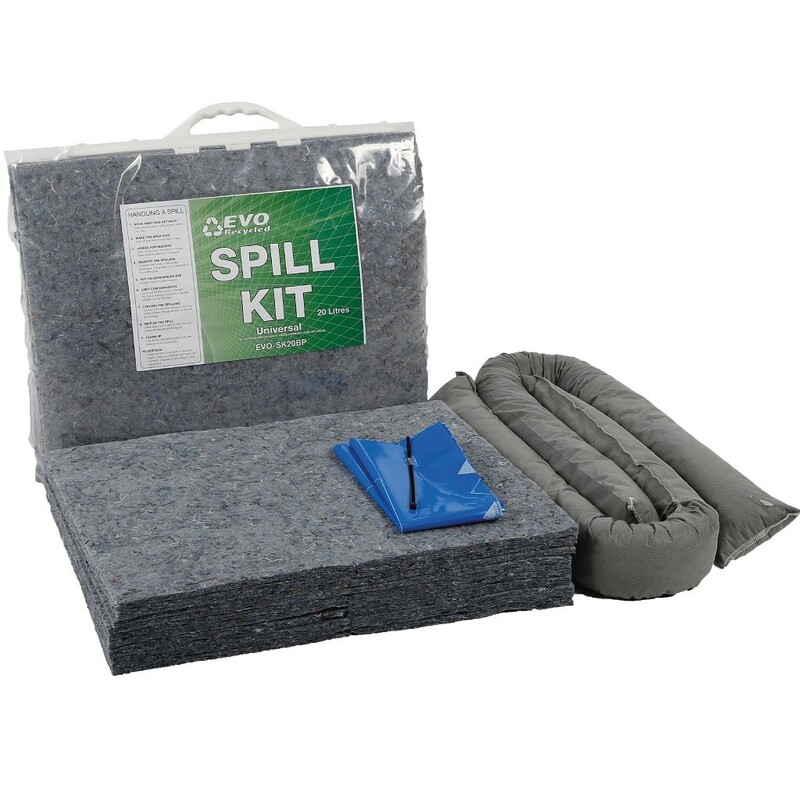 Oil & Fuel Spill Kit, 20 litre EVO-Recycled Universal Spill Kit, MADE IN THE UK! 20 litre EVO-Recycled Universal Spill Kit, MADE IN THE UK! Oil & Fuel Spill Kit. 20 litre Recycled Universal Spill Kit, Containing Pads, Socks and a disposal bag. 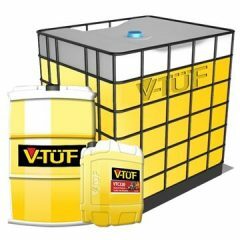 Compatible with all common non-hazardous fluids and can be safely used on Oils, Fuels and solvents. 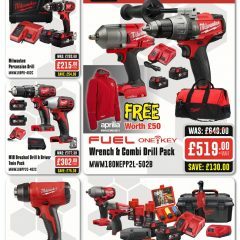 Contact sales@mendahose.co.uk to place your order or make an enquiry. Full Range of Spill products available. 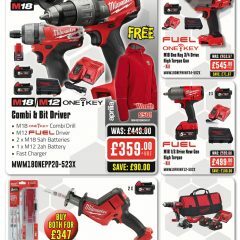 Buy 10 + packs @ £10 +vat each. 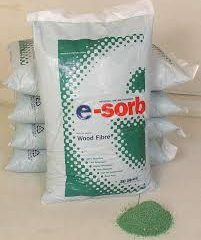 Oil Spill Absorbent Wood Fibre.